Click "UNMUTE" to hear the audio. 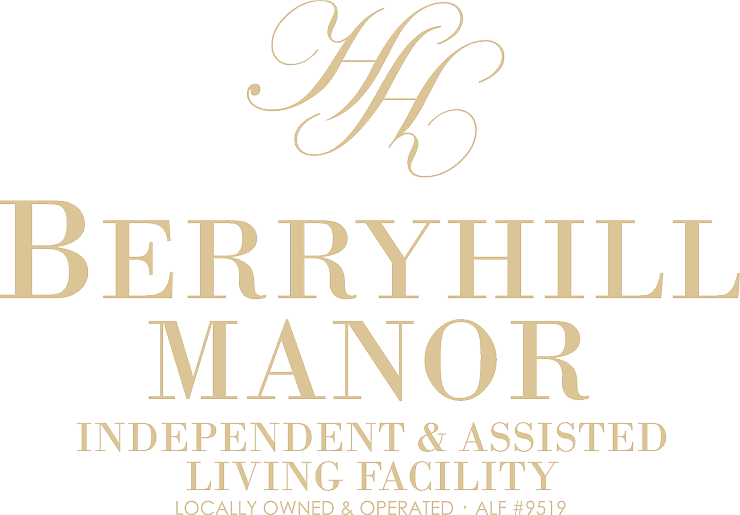 Berryhill Manor is family-owned and operated by myself, Russell Harris Jr. and my wife Brittany Harris. 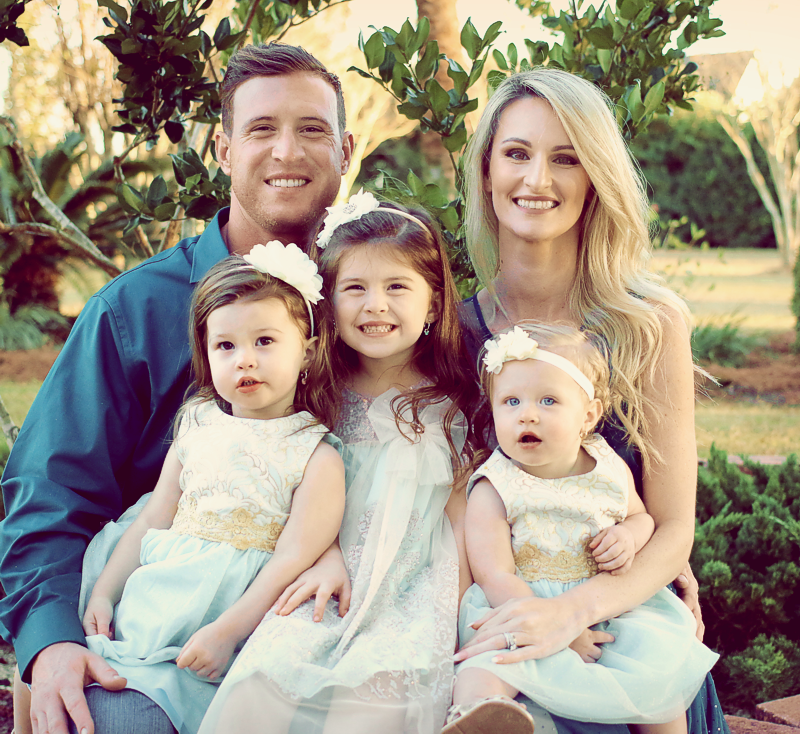 We have three beautiful girls: Scarlet, Irelynn, and Aurora. We are a Christian-based facility, and we know the value of hard work. My parents, Russell Sr. and Shannon Harris started Harris Healthcare over 30 years ago with hard work and a passion for assisting seniors. We continue that tradition and use it as the backbone to this company. 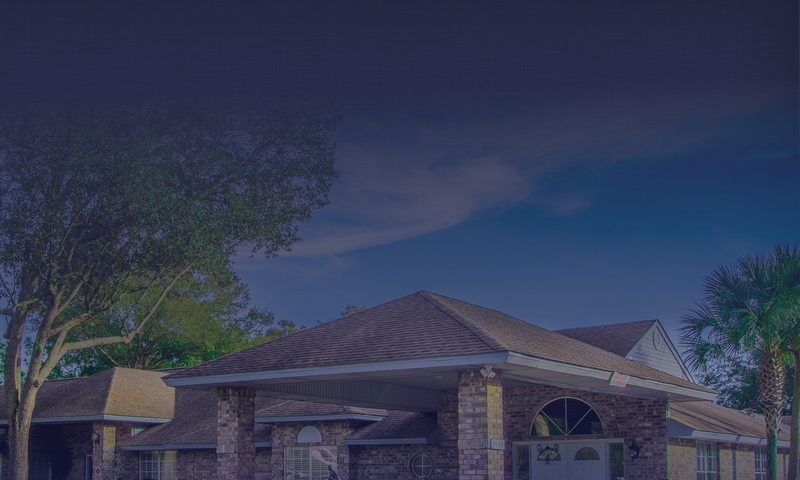 Thank you for choosing Berryhill Manor. We are excited and honored that you chose us. 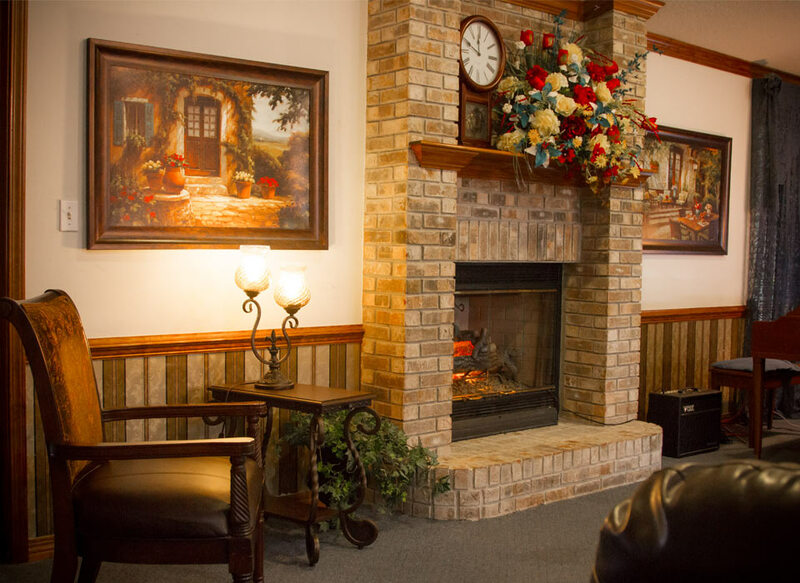 We look forward to showing you why Berryhill Manor is the best option for your family; because we truly care about our residents. 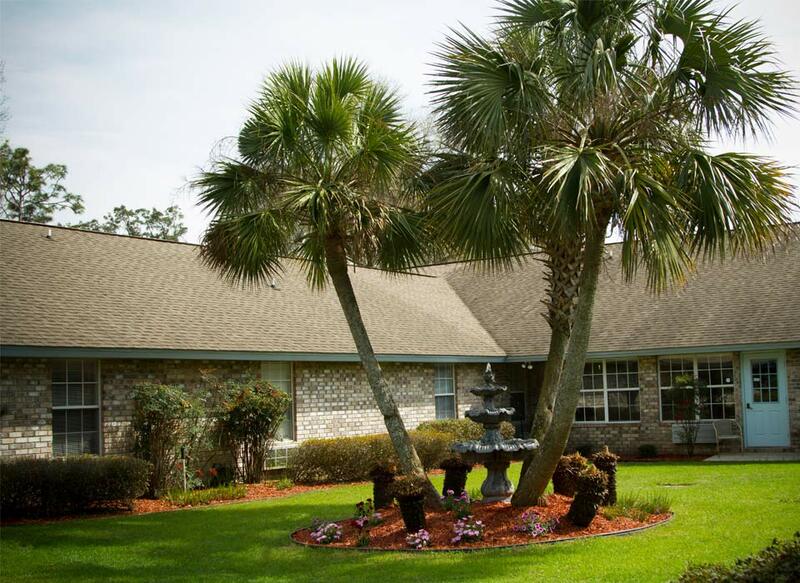 Our goal is to provide a close, family atmosphere and a caring, well-trained staff which understands that our residents ALWAYS come first.